Assassin’s Creed Origins is going to release on October 27, 2017. But, before that, the minimum and recommended pc specs / system requirements have been revealed. The information is available on this page. 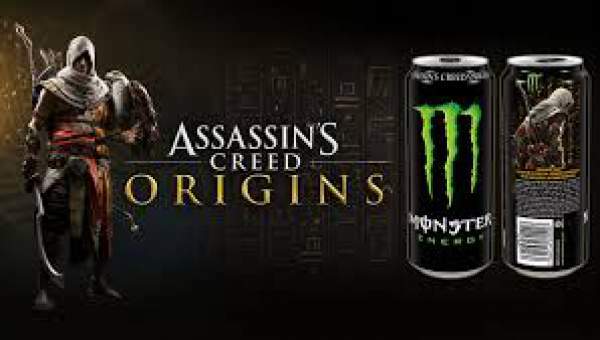 The developer Ubisoft has made the same available which is required to play the upcoming / next game in the Assassin’s Creed series. Ubisoft said that they have spent the equal amount of resources of the game optimization as on making the game available and accessible on a number of different platforms. The main team in Montreal developed the PC version in parallel to the other versions. The PC game has been developed in collaboration with the PC dedicated team in Ubisoft Kiev as told by the coordinating producer, Jose Araiza. While making the PC game, the mouse and keyboard controls’ approach was adopted. Thus, it will make the PC components a full part of the equation. According to Araiza, it has got the same minimum system requirements as of the Assassin Creed Syndicate which came out 2 years ago. Thus, it means that the range of supported machines is wider than ever. Assassin Creed Origins is going to release on PC, Xbox One, and PlayStation 4 (PS4) on 27th October 2017. It is the newest game in the series which has been around for a decade now. Here are the minimum and recommended system requirements for it.